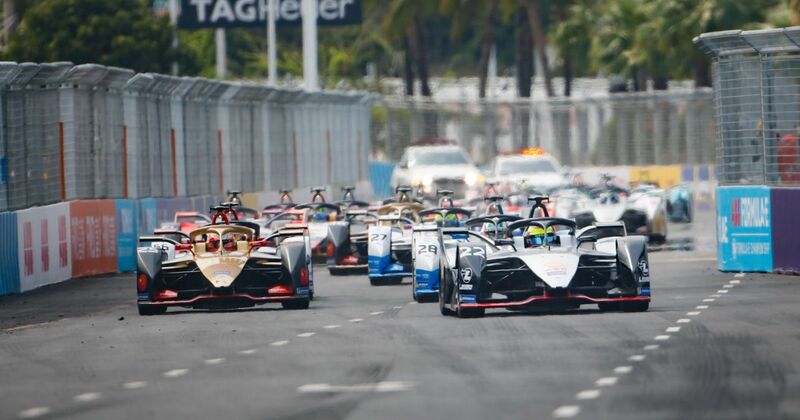 The race in Sanya perhaps wasn’t quite up the to the levels of excitement of the previous five rounds, though that’s not to say it was devoid of action. 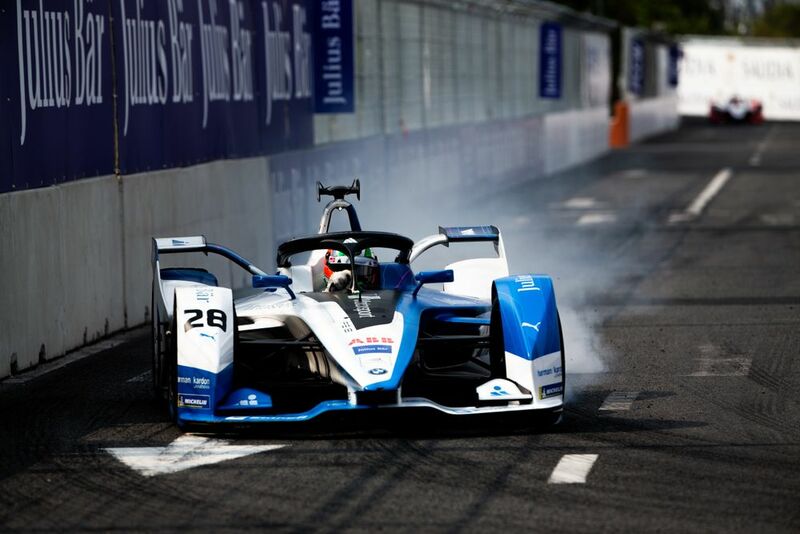 Vergne passed pole-sitter Oliver Rowland reasonably early on, Alexander Sims triggered a red flag after hitting the wall, and on the penultimate lap, Sebastien Buemi cannoned Robin Frijns into Lucas di Grassi, putting the Audi driver out of the race. For the second race in a row, there was also some uncertainty over the winner as Vergne faced an investigation for failing to follow safety car procedure, though he got off with a reprimand. 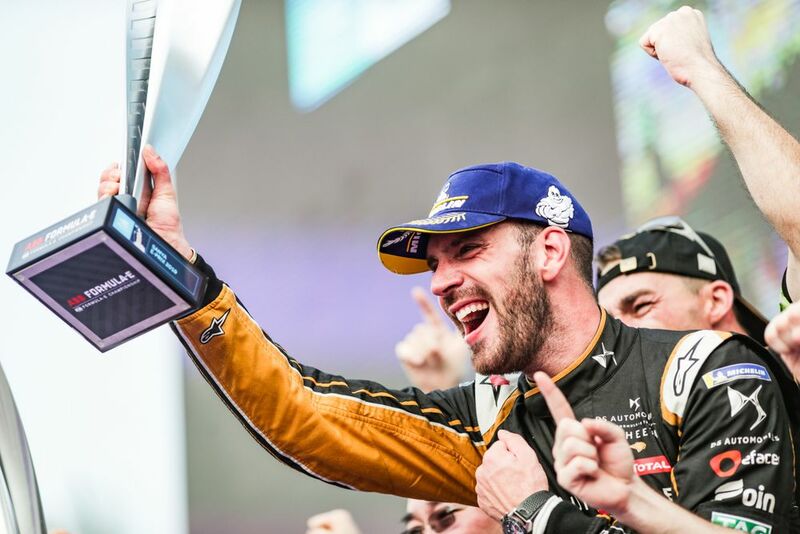 It was Vergne’s first win since the final race of last season as he seeks to defend his championship and as a result, it also thrusts him right into the meat of the title fight. Series leader coming into the race was Sam Bird, but he went out on the first lap after contact with Stoffel Vandoorne. As you might expect from a series that’s had six different winners from six different teams in the first six races (we’re getting on for F1 2012 levels of variety, here), the championship is close. Really close. Approaching the halfway stage of the 13 race season, Antonio Felix da Costa heads the standings on 62 points, one ahead of Jerome d’Ambrosio, and eight ahead of Vergne in third. However, the rest of the field is so close that the guy who’s 11th in the championship - Pascal Wehrlein - could theoretically lead the championship after the next race in Rome. He’s just 26 points behind da Costa with 29 available per race weekend (25 for a win, three for pole and one for fastest lap). That’s partly down to the fact that everyone who’s won a race has also had at least one retirement or non-score, as well as the fact that only one driver (da Costa) has finished on the podium more than twice. Only two drivers have managed to score points in every race - Daniel Abt (who’s seventh in the standings) and Mitch Evans (10th). If you think the Drivers’ Championship is tight, wait until you see the Teams’ Championship. Envision Virgin and Mahindra sit at the top on 97 points each, one point ahead of Audi Sport, who are one point ahead of DS Techeetah. Then, there’s a massive 15-point chasm back to BMW Andretti. Yup, that’s 17 points covering the top five teams. At this point it’s almost impossible to pick a favourite in either championship battle. And as guys like Frijns, Rowland, Sims, Wehrlein and Andre Lotterer could easily have also won races this season, it’d take a brave person to bet against there being a few more different winners before the season is through. With seven races to go - five in Europe and then the double-header finale in New York - only one thing seems certain at the moment: consistency will be key. In fact, it wouldn’t be surprising if the eventual champion ends up with just a single victory.